He also said that the new regulations would be effective starting July 27. These changes come right after the 28th meeting of the GST Council. The Finance Minister also announced some more changes which were discussed in the GST Council meeting. He remarked that now people will be able to practise smooth IT return filing using two new simplified forms called ‘Sugam’ and ‘Sahaj’. Enterprises with an annual turnover of up to Rs 5 crores would only have to file returns quarterly instead of monthly. Although they will be required to pay taxes on a monthly basis as per the new regulations, he said. However, Goyal did not forget to add that the implementation of the new return filing would take time as the changes would have to be made in the GST network. Similar will be the case with reverse charge mechanism, which would only be seen in action after October next year. The minister also informed that the tax rate of handicrafts item has also been brought down from 18% to 12%. Later, he told that the council would meet again on August 4 to address concerns of SMEs. The minister further informed that changes were made to the GST Act also include a raised upper limit of turnover for opting for composition scheme which has been pushed to Rs 1.5 crore up from previous Rs 1 crore. An amendment has also been approved by the Council which will enable taxpayers to opt for multiple registrations within a state in despite having multiple places of business, in the same state. 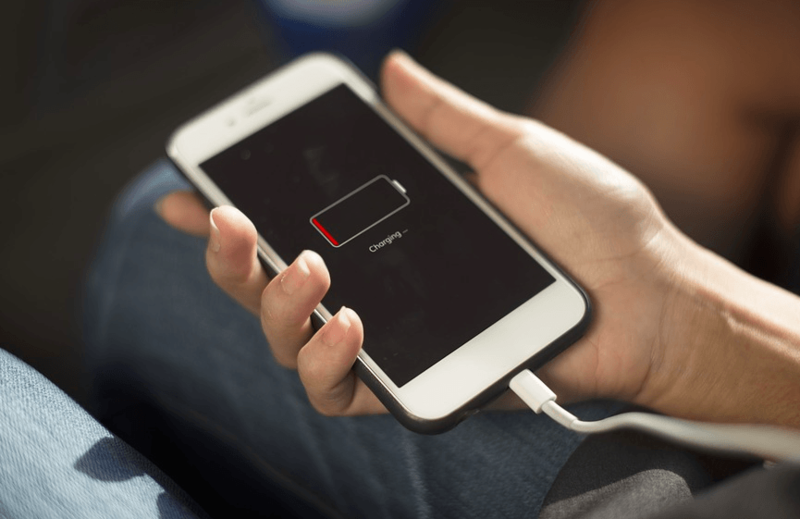 It is expected that the lowering of tax on lithium-ion batteries by 10% is going to bring a price shift in the smartphone industry and as well as the electronics industry in general. Given that almost all gadgets these days pack a Li-ion battery, there is bound to be a lowering in price when the new rules are implemented. The GST reduction is because of the election in 3 or 4 states. Lol.